Copyright © 1990-Present. 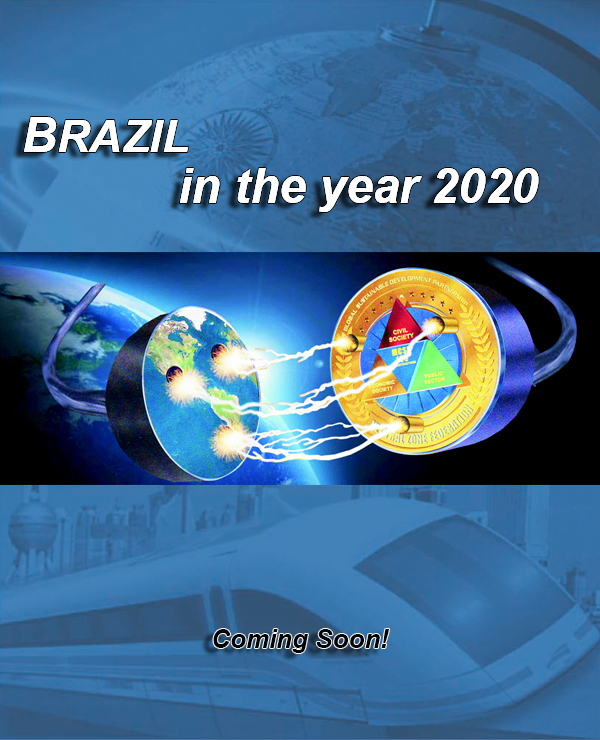 FRANTECH NEUTRAL ZONE BRAZIL All rights reserved. 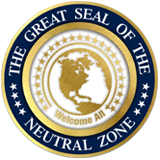 Access our "FRANTECH NEUTRAL ZONE BRAZIL Team"
IMPORTANT NOTICE: This is an unofficial response for information and/or a private, proprietary and confidential communication and is for information purposes only. This is not intended to be, and must not be construed to be in any form or manner a solicitation of investment funds or a securities offering. This e-mail is confidential and is legally privileged. Nothing in this message should be interpreted as a digital or electronic signature that can be used to authenticate a contract of other legal document. This electronic communication and any files included in the communication may contain confidential information that is for the intended recipient only. If you are the recipient, you are hereby notified that any disclosure, copying, distribution or use of any of the information contained in, or attached to, this transmission is Strictly Prohibited. If you are not the intended recipient, or the employee or agent responsible for delivering this message to the intended recipient, you are hereby notified that any disclosure, dissemination, distribution, or copying of this communication is strictly prohibited. DISCLAIMER: Sender is NOT a United States Securities Dealer or Broker or U.S. Investment Adviser. Sender makes no warranties or representations as to the Buyer, Seller or Transaction. All due diligence is the responsibility of the Buyer and Seller. This e-mail letter and the attached related documents are never to be considered a solicitation for any purpose in any form or content. Upon receipt of these documents, the Recipient hereby acknowledges this Disclaimer. If acknowledgment is not accepted, Recipient must return any and all documents in their original receipted condition to Sender.